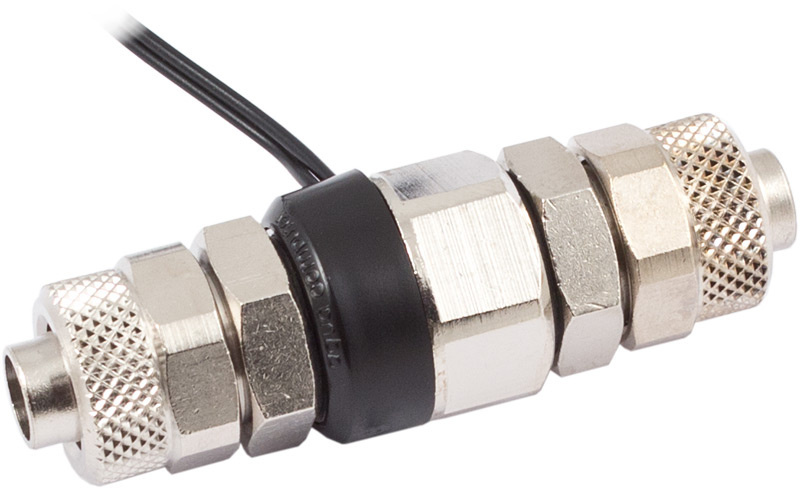 This temperature sensor is equipped with two G1/4 inner threads and can be combined with hose fittings for any tubing size. Cable lenght approx. 60 cm, female connector. This product was added to our catalogue on Thursday, 19. March 2009.